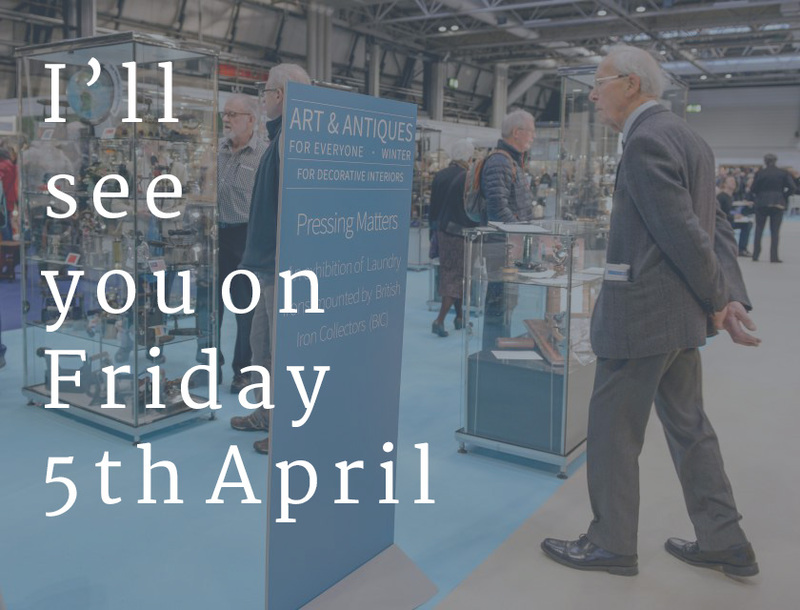 Art & Antiques for Everyone is happening again next week. I'll be coming to visit on the Friday 5th to come and see all of you lovely people! I'll do my usual rounds and see all of our existing clients, but if you'd like to book in a specific time for me to come and see you, then please do get in contact and we can book a time in, to suit. If you are not yet a client and would like to speak to me in regard to how I can help you and your business with a website, then please do give me a quick call or email and we can arrange a time to meet to suit you. I'm looking forward to seeing you all again and catching up with you! "I am particularly pleased with the website manager which enables us to keep the site up to date on a daily basis"